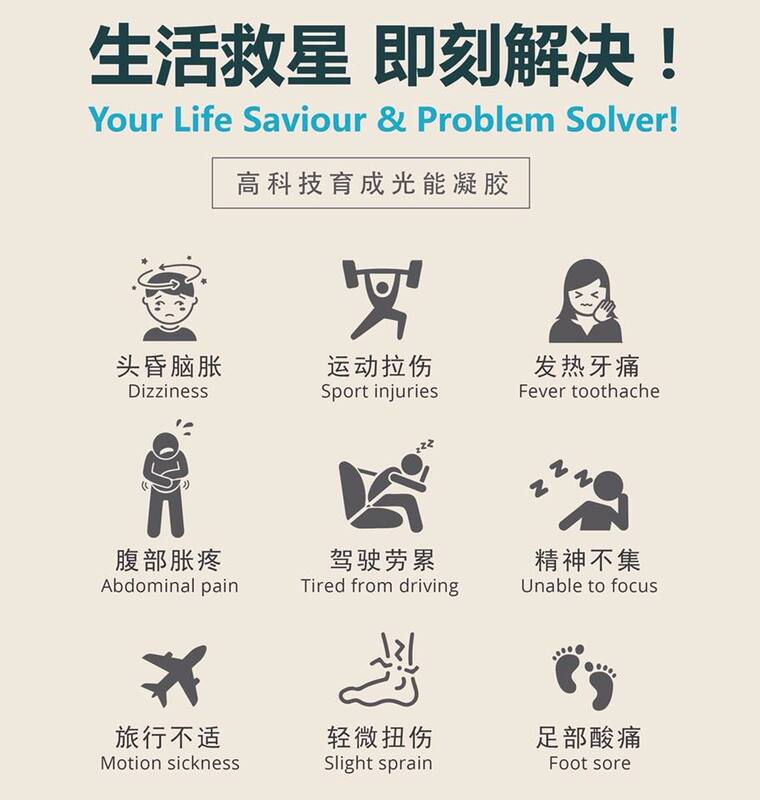 Your Life Saviour & Problem Solver ! 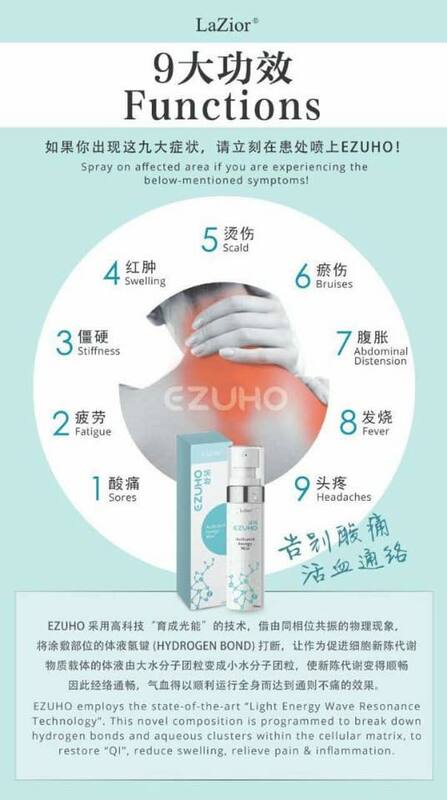 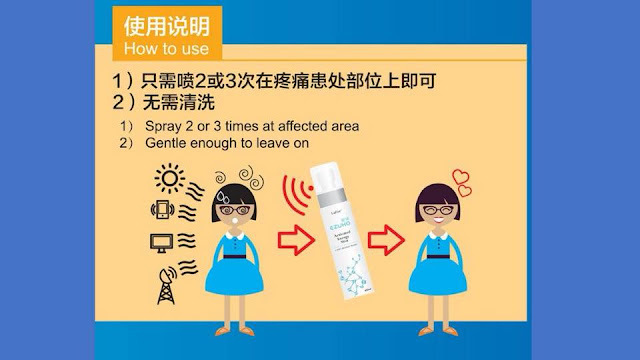 Spray on affected area if you are experiencing the below mentioned symptoms ! 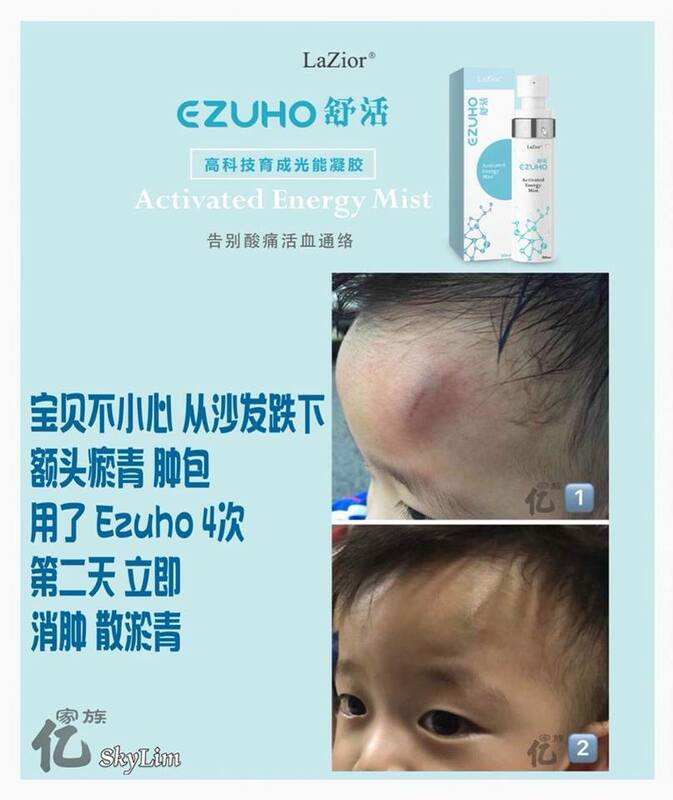 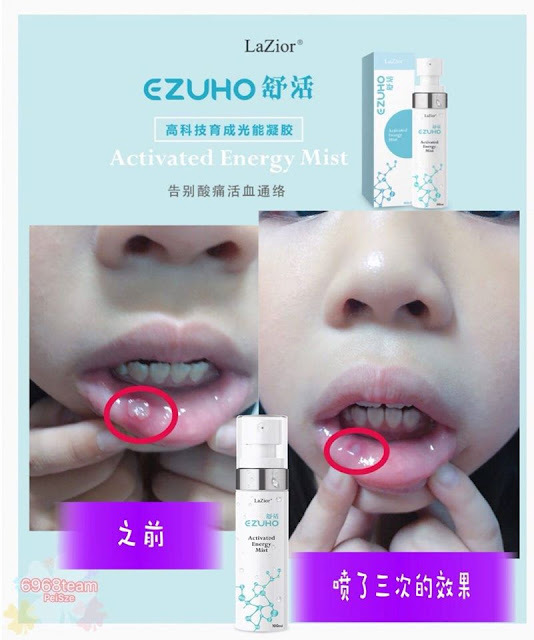 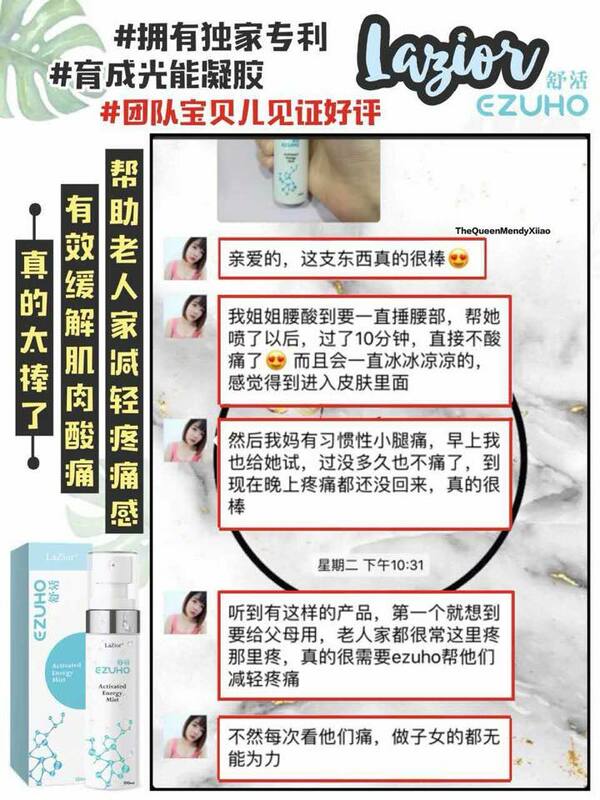 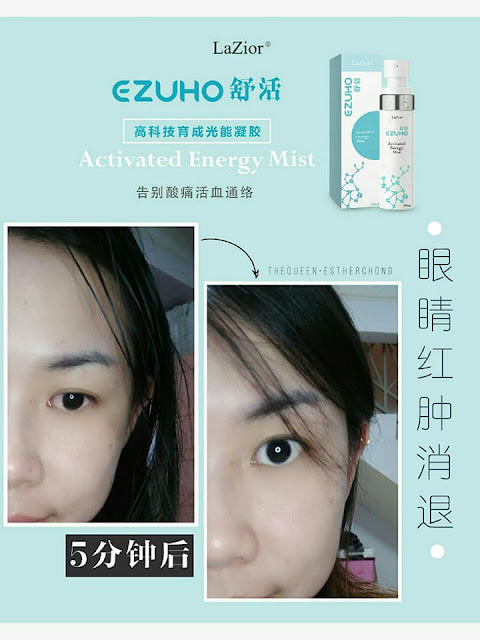 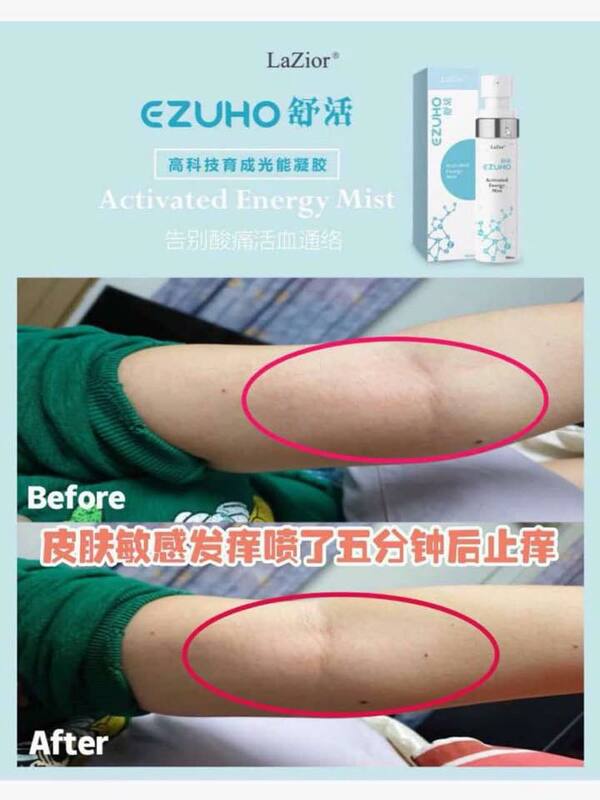 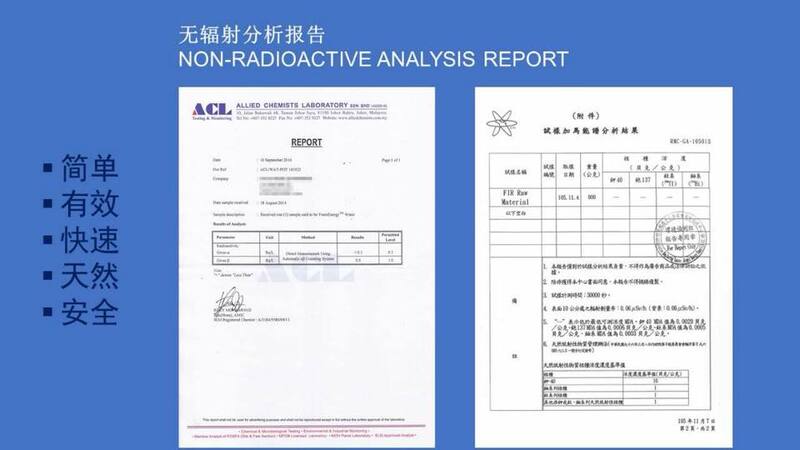 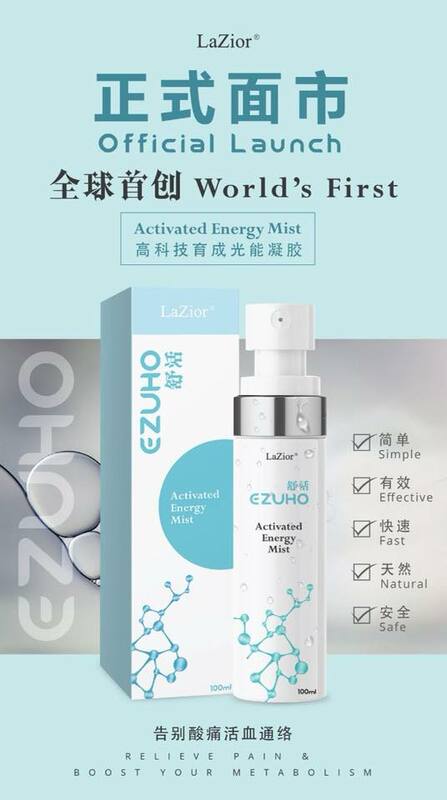 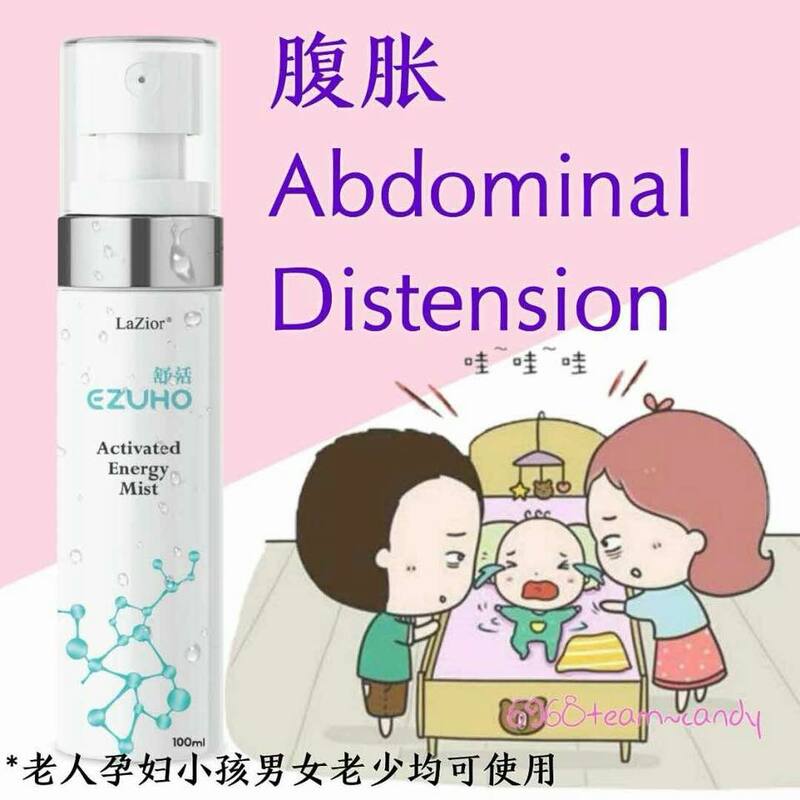 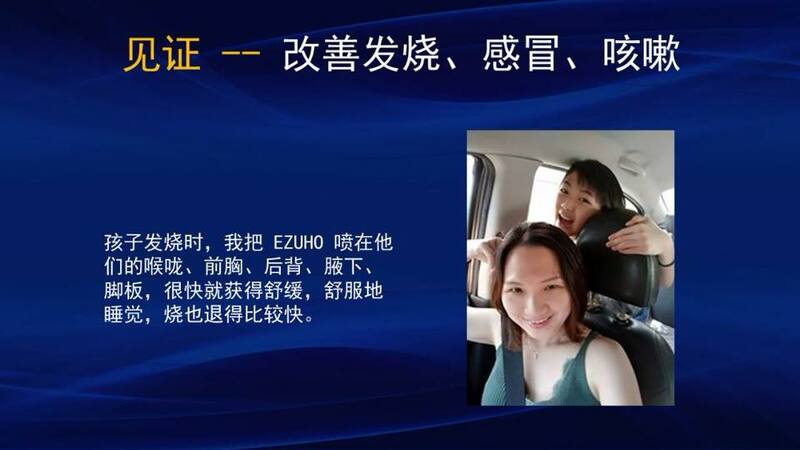 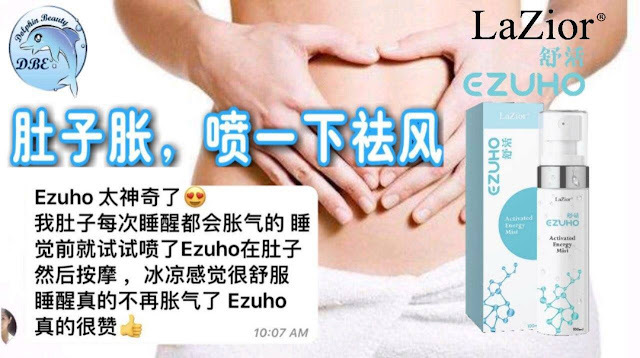 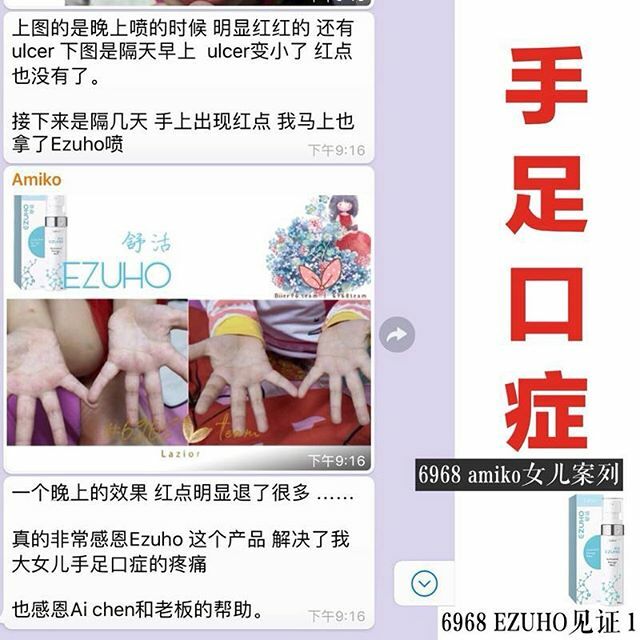 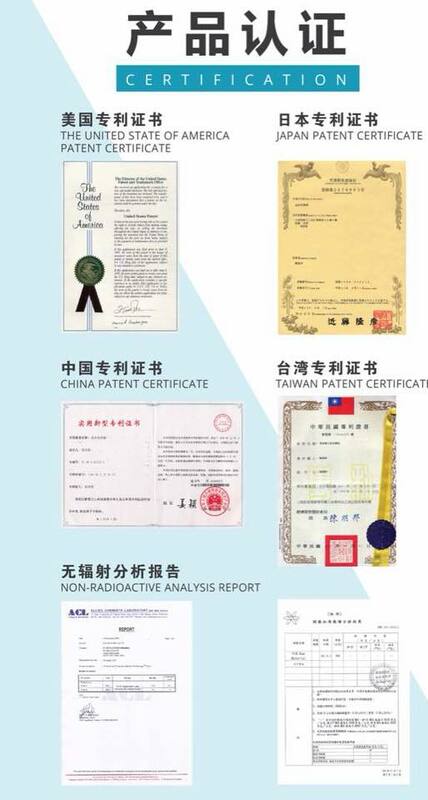 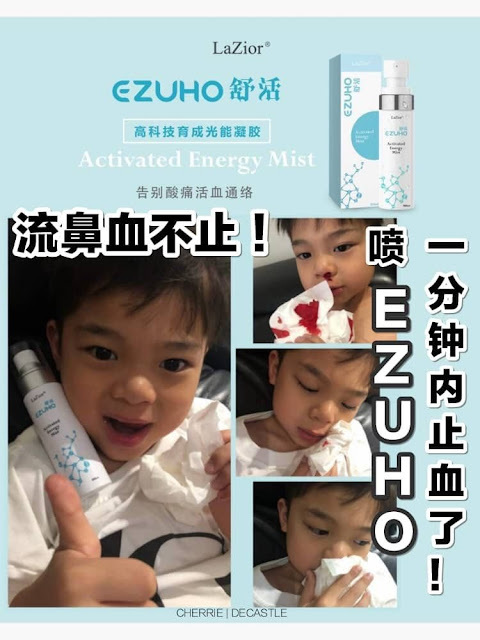 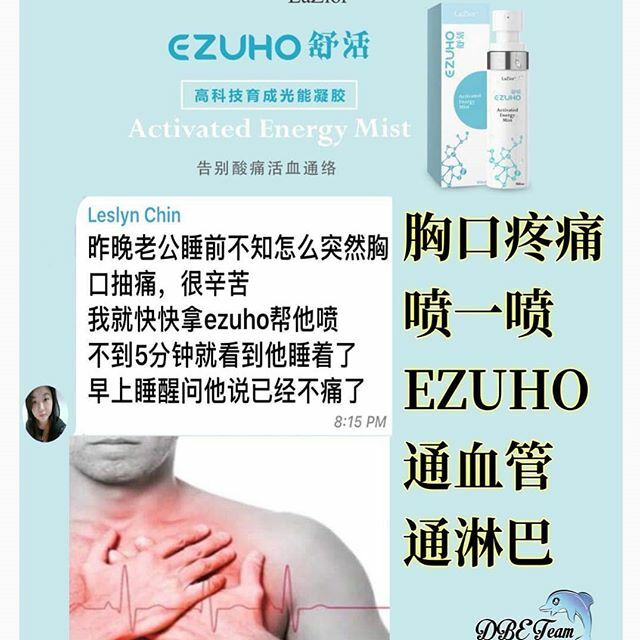 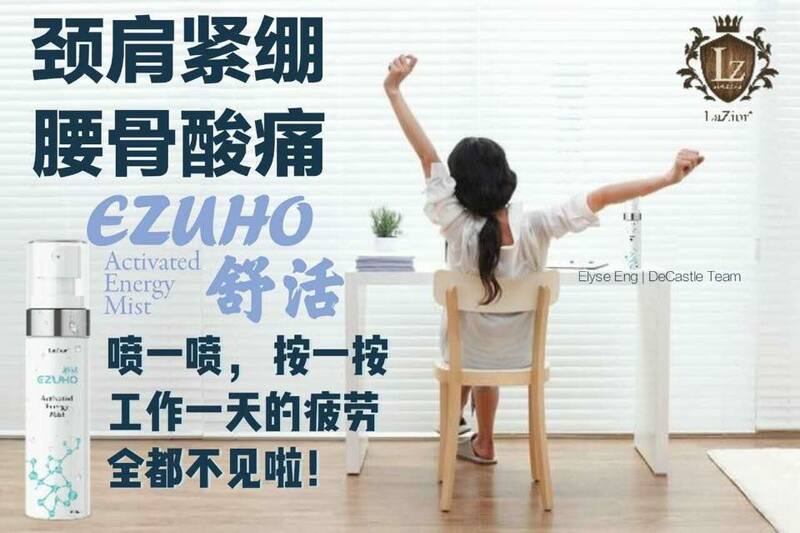 Ezuho employs the state-of-are " Light Energy WAve Resonance Technology". 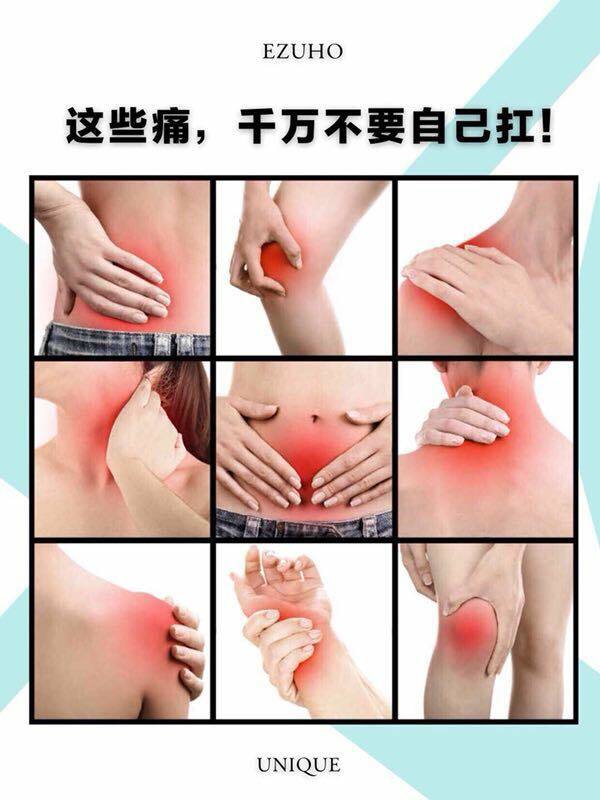 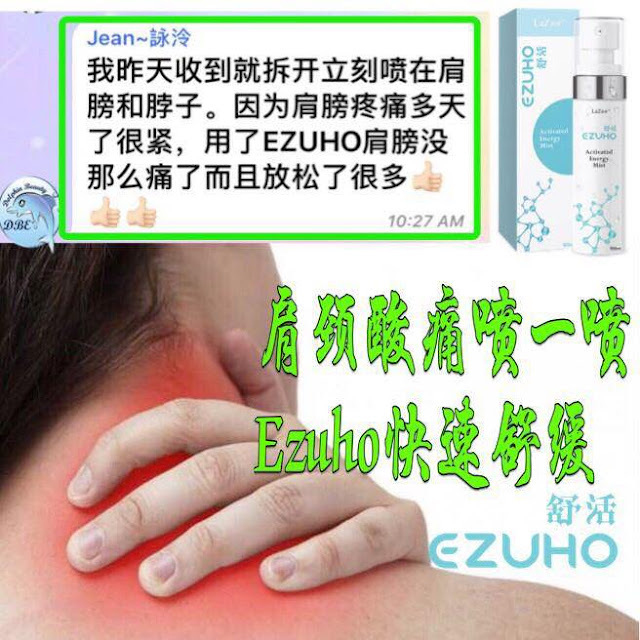 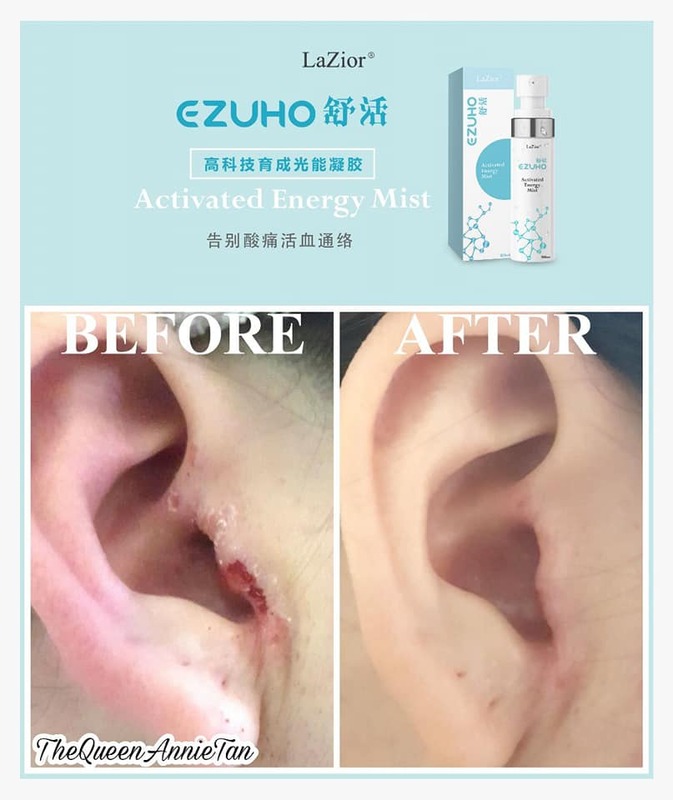 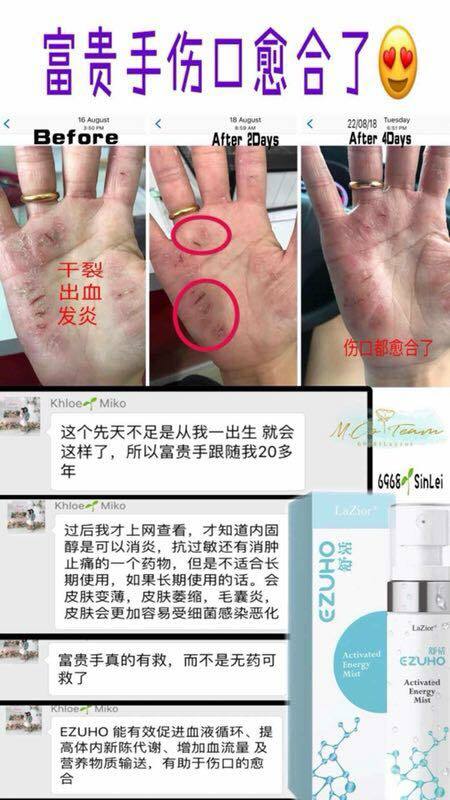 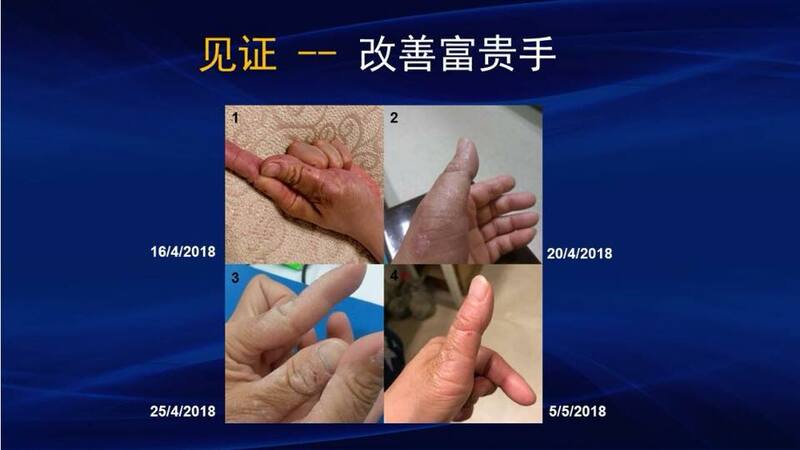 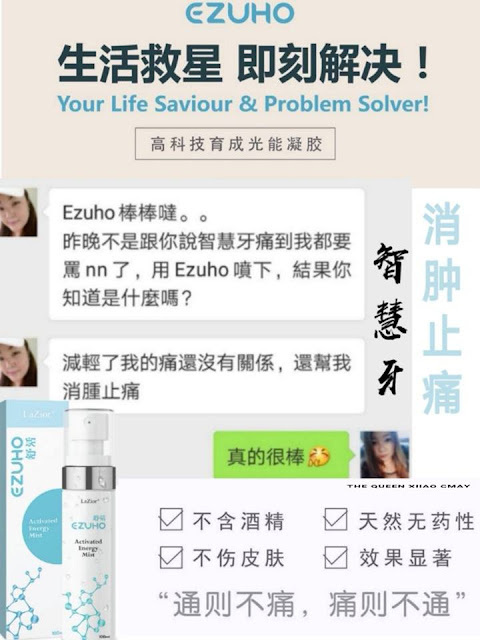 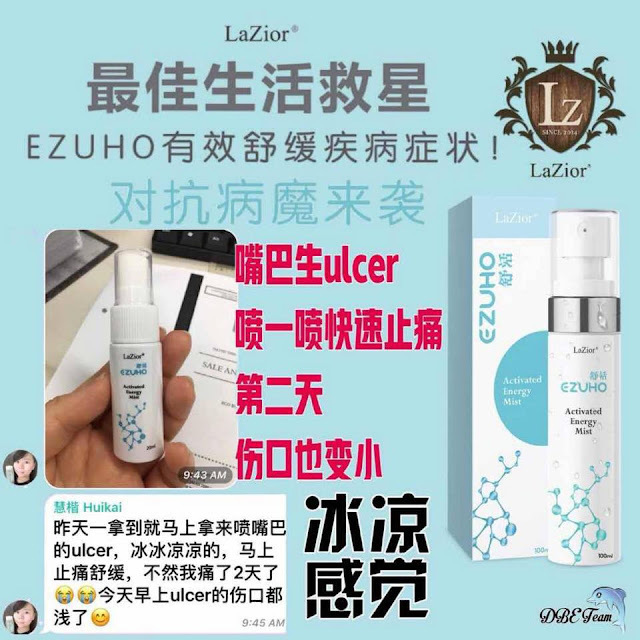 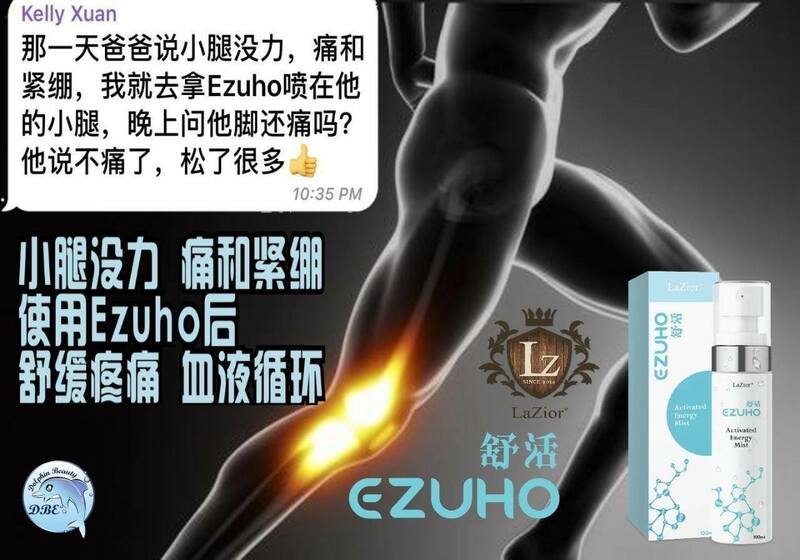 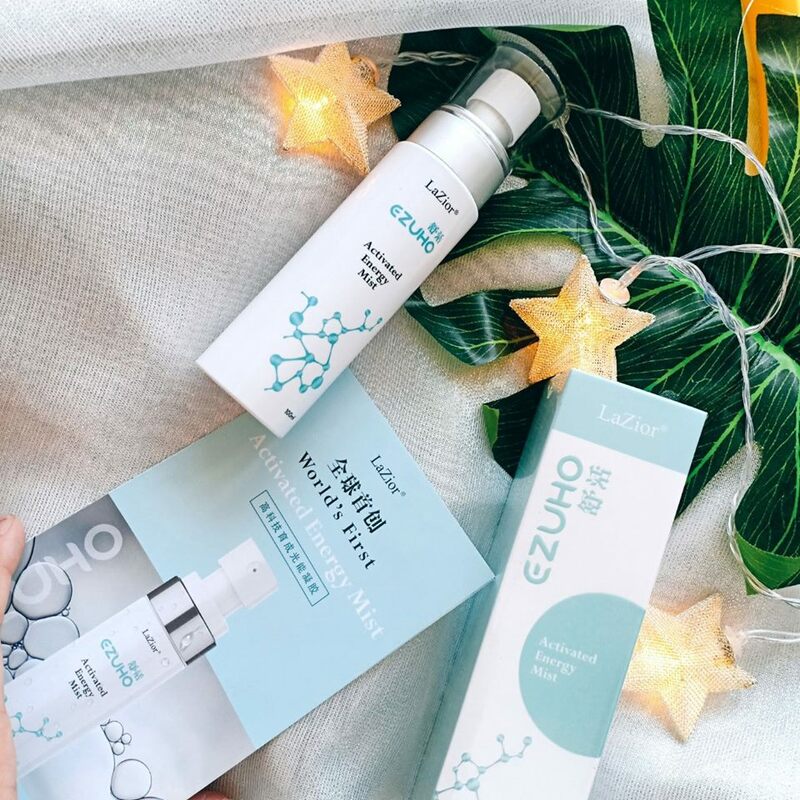 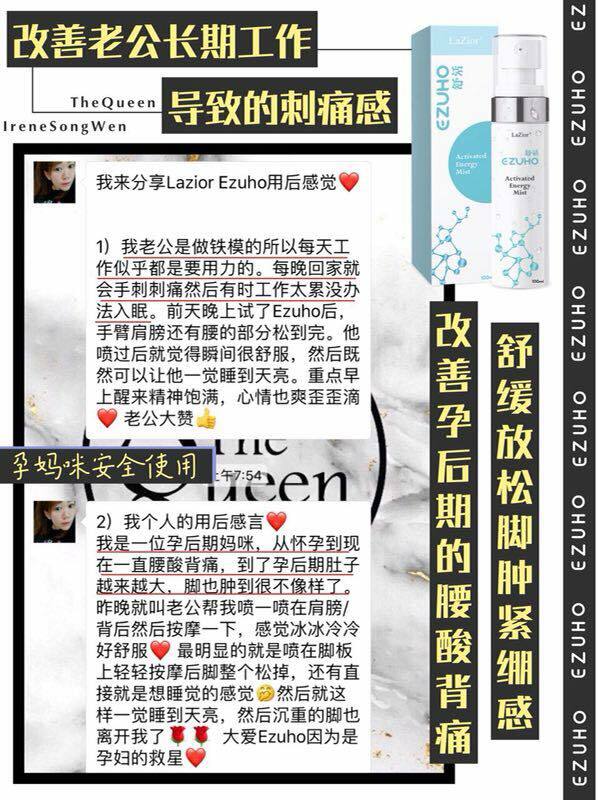 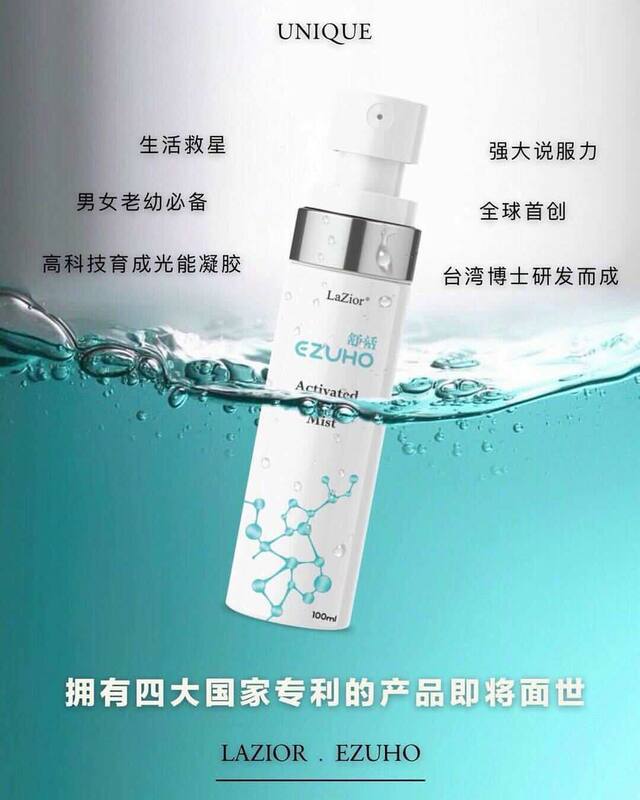 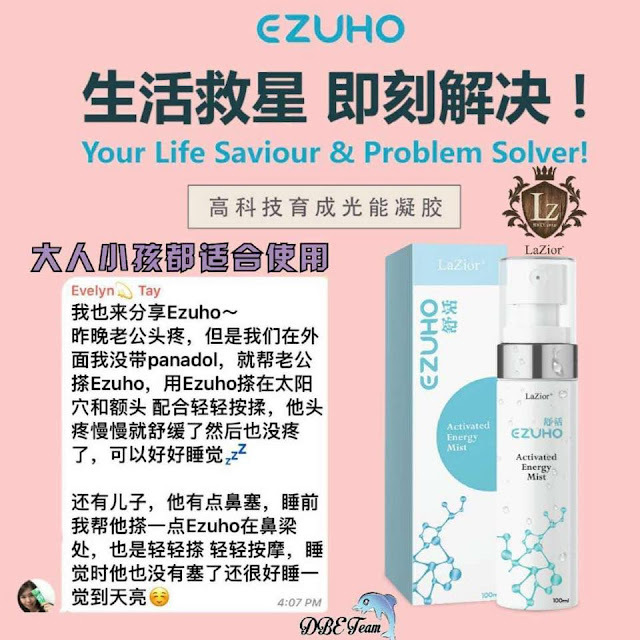 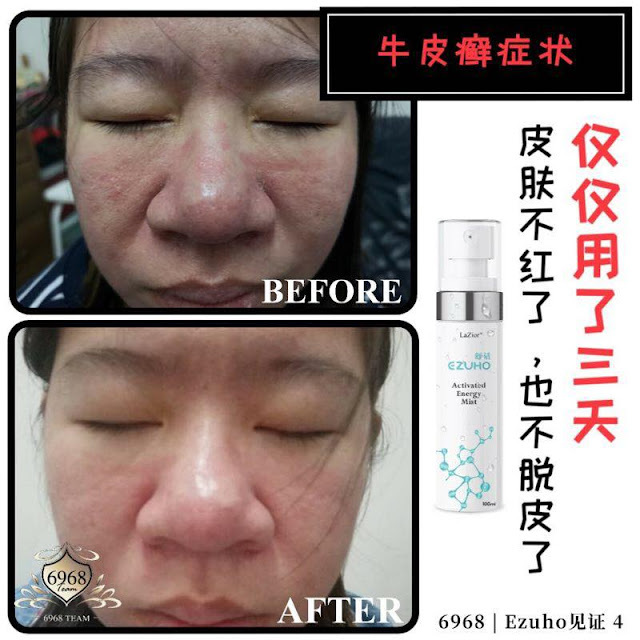 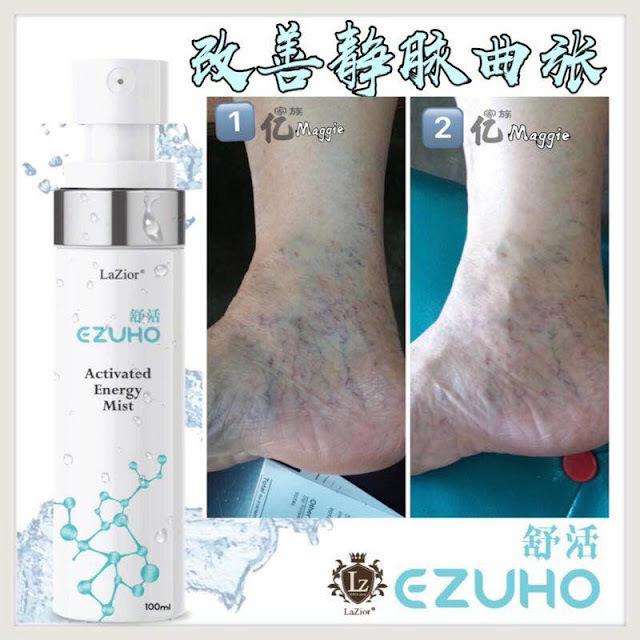 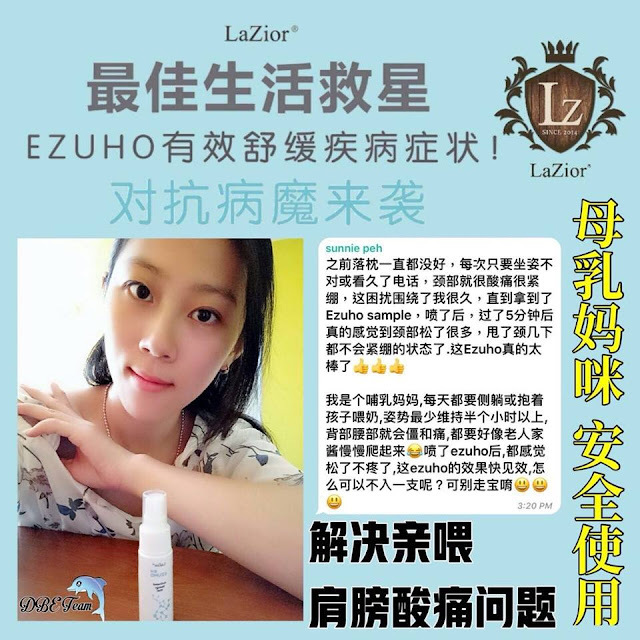 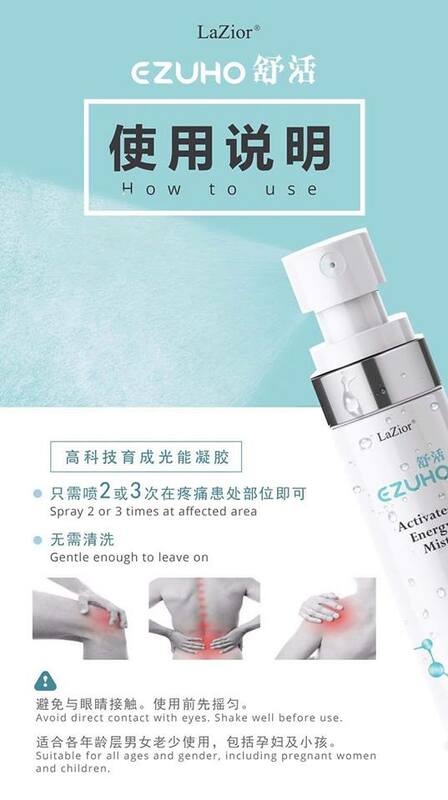 This novel composition is programmed to break down hydrogen bonds and aqueous clusters within the cellular matrix, to restore "QI", reduce swelling, relieve pain & inflammation. 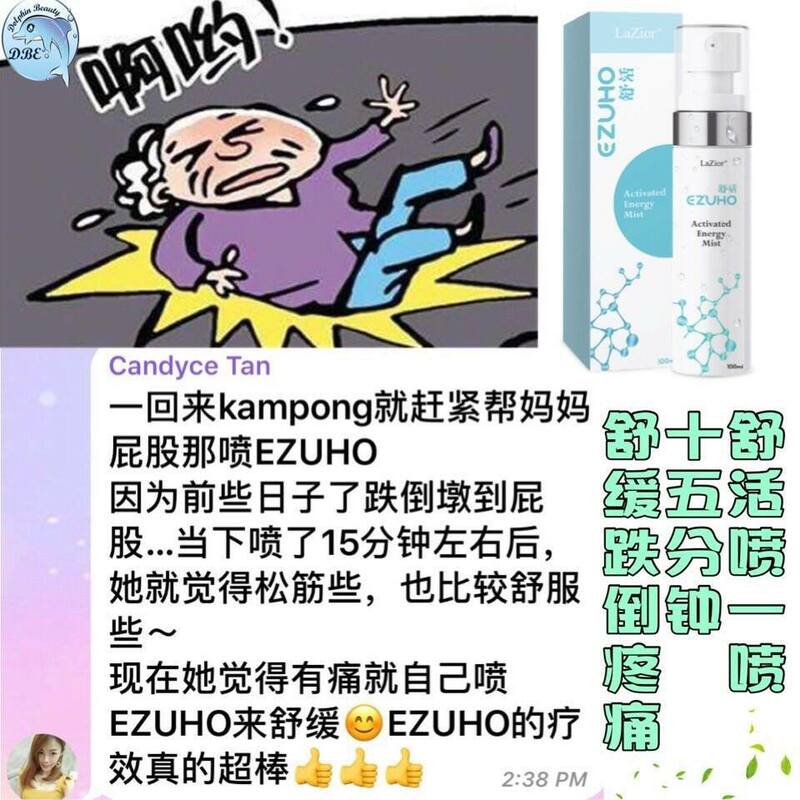 Sakit payudara atau bengkak, sakit sendi atau otot.